Ray Rice. Seriously? Janay Palmer – Think of your daughter. No joke. 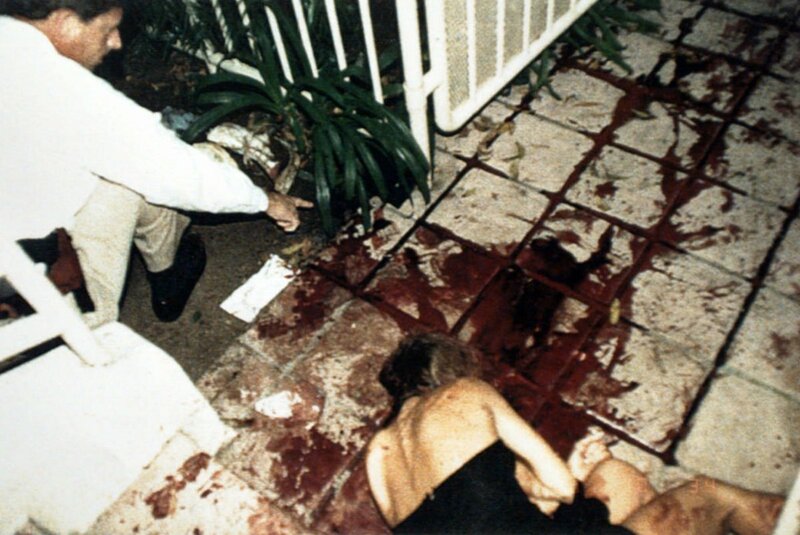 RIP Nicole Brown Simpson. Again NO JOKE.